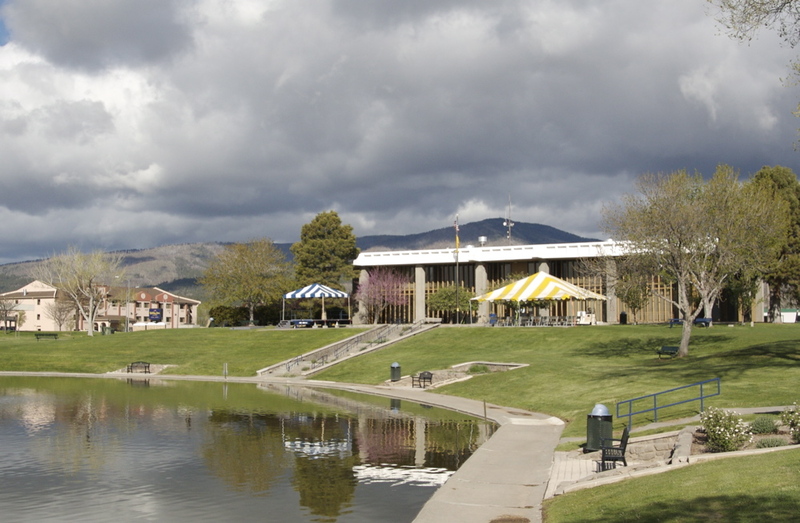 The old municipal building near Ashley Pond, May 2007. Ed. note: I realize the decision to do so must have been a thoughtful one, but it sure seems a shame to me that it was torn down. I though it was an interesting and distinctive (and yes, ugly, but that’s OK) building. My fear is that the post office is next. Shadows of the May 20 annular eclipse, as projected through the openings between the leaves of Marie’s maple tree. Near Meadow Lane, White Rock. 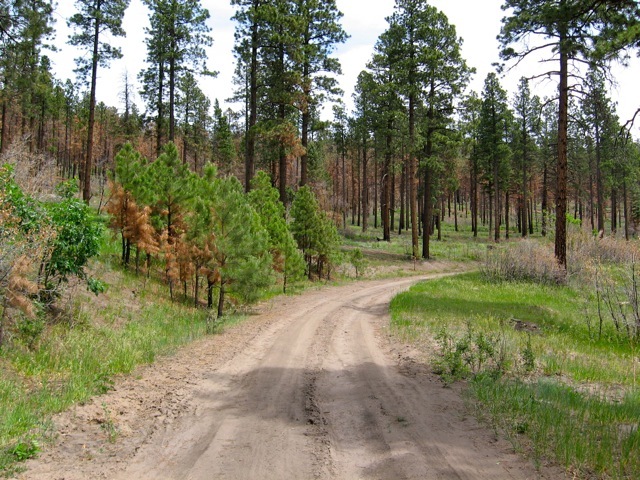 Lower-intensity burn from the Las Conchas fire, along American Spring Road. June 2012. This photo also appears on Yvonne’s blog. This blog publishes photos taken by its readers. Submit yours today! 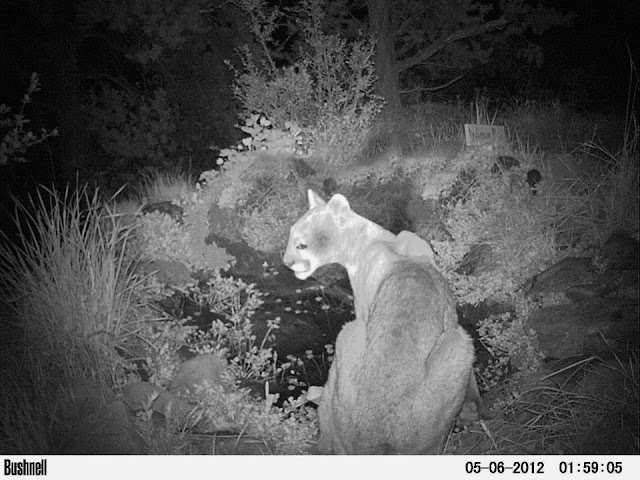 This mountain lion was spotted by critter-cam in a Barranca Mesa back yard. May 2012. Your work could be here! This blog’s photos were taken by its readers. Submit yours today. One year ago today, the Las Conchas fire started. This photo depicts the plume over Los Alamos on the first day of the fire, from the Quemazon neighborhood. Thanks for your patience as I worked to get combobulated again after the birth of our baby boy, Calvin. He’s sitting next to me as I write this, and being very cute, of course. Please keep the photos coming, and tell all your friends about Daily Photo! Today’s photo seemed appropriate as we bake and wait for rain. 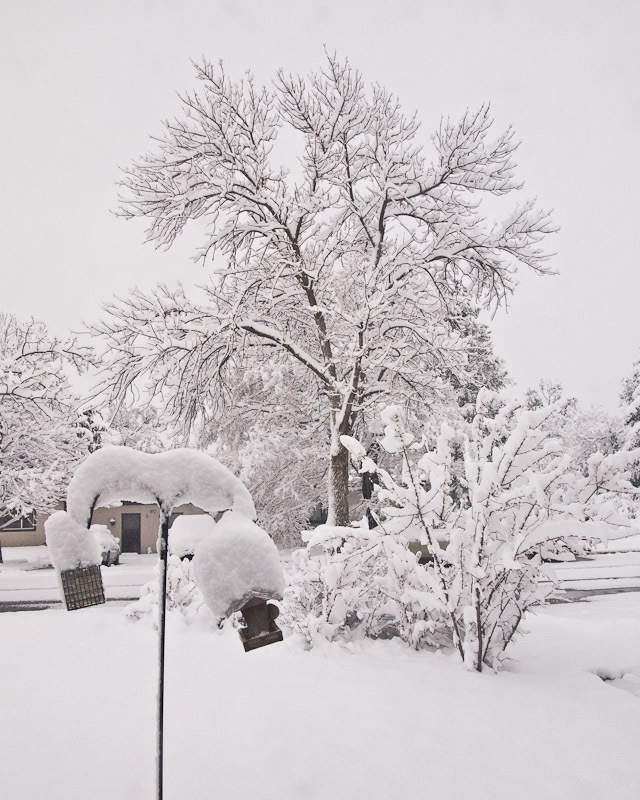 This is the view from our front yard in Western Area on the morning of April 3, 2012.